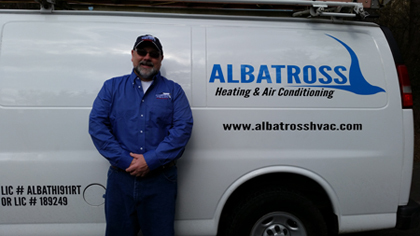 Service Area - Albatross HVAC Inc. I provide heating and cooling repair and installation service within the Battle Ground, Vancouver WA, and Portland Metro area. You can call or email me to discuss your project or schedule a service or repair appointment.